About | Find Your Dream Home Here! As the TOP REAL ESTATE TEAM in Bay County Florida for residential properties sold, we feel it's important to let you know why so many buyers and sellers choose us to help them when it comes to buying, selling, and investing in real estate. 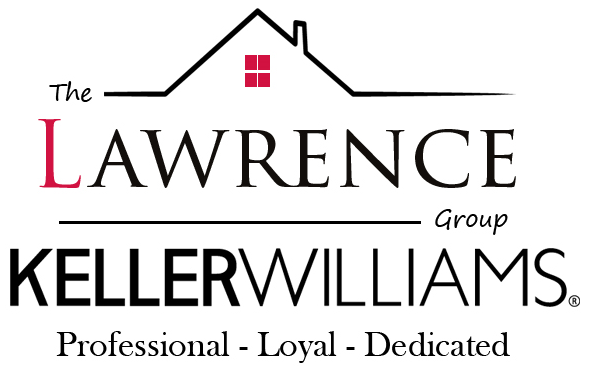 At The Lawrence Group - Keller Williams Realty we believe results are important, as well as the values we portray both personally and in business. Our Values, along with our Vision and Mission Statement, include a bit of insight about who we are and why we do what we do with such passion. Concerning results, we believe the numbers speak for themselves. We outsell the average agent more than 30 to 1. That’s more than 1 property sold every 3 days!! 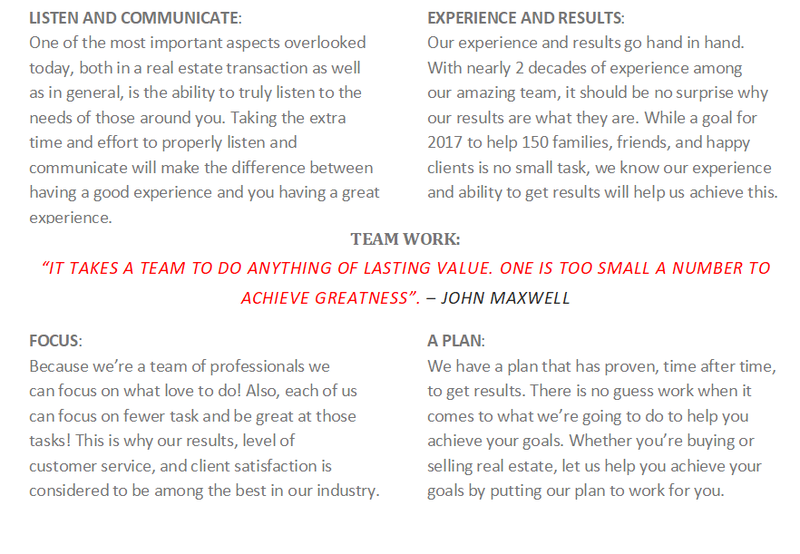 When you hire us you get a team of professionals that are committed to doing one thing: helping you! Whether that’s selling your property quick and stress free, finding you the perfect place to call home, or helping you invest in real estate; our professionalism and results can’t be matched. To be thought of as the Real Estate Group to call when Honesty is Wanted, Results are Needed, and Customer Service Expected. “Our goal every day is to put you and your needs at the forefront of our business. We promise to not only fulfill your expectations but exceed them. This is how success, in our eyes, is measured. We are not here to just help you buy or sell real estate, but to create an experience that will bring you back time after time”. Nathan Lawrence, team owner, brings a wealth of knowledge to his clients with 14 years of experience. Specializing in both New Construction and Residential Home Sales, Nathan is very excited about the growth coming to this area. “I believe Bay County is on the brink of a tremendous amount of growth. I look forward to what the future holds for the world’s most beautiful beaches”. As an agent who’s an expert in this local area, Nathan brings a wealth of knowledge and expertise that will ensure you get the results you want and deserve.